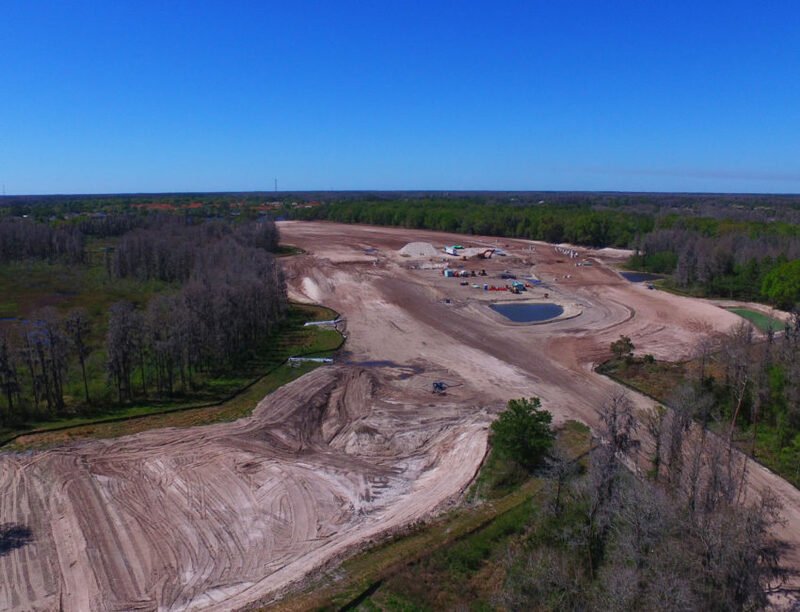 Pristine Lake Subdivision – Spring Engineering, Inc.
Pristine Lake Preserve is a 120-lot single family detached subdivision on 71 acres in central Pasco County, FL. 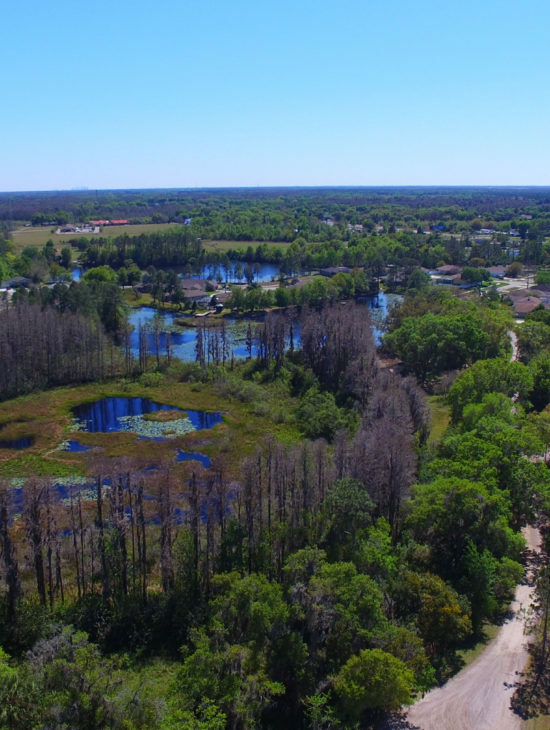 This gated community will contain a mix of lake front lots and lots situated on pristine wooded wetlands. The streets will be privately owned and maintained by the HOA but utility service is provided by public entities. 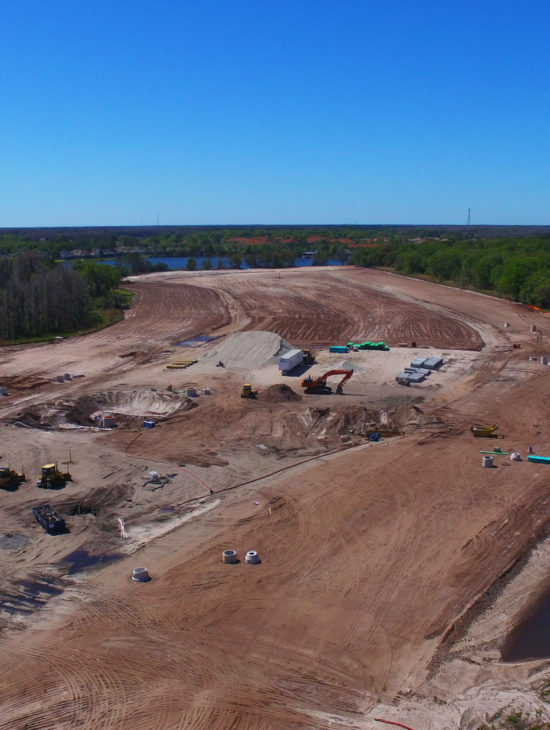 Special amenities within the subdivision will include a clubhouse and pool, neighborhood park, boat ramp and boat docks.